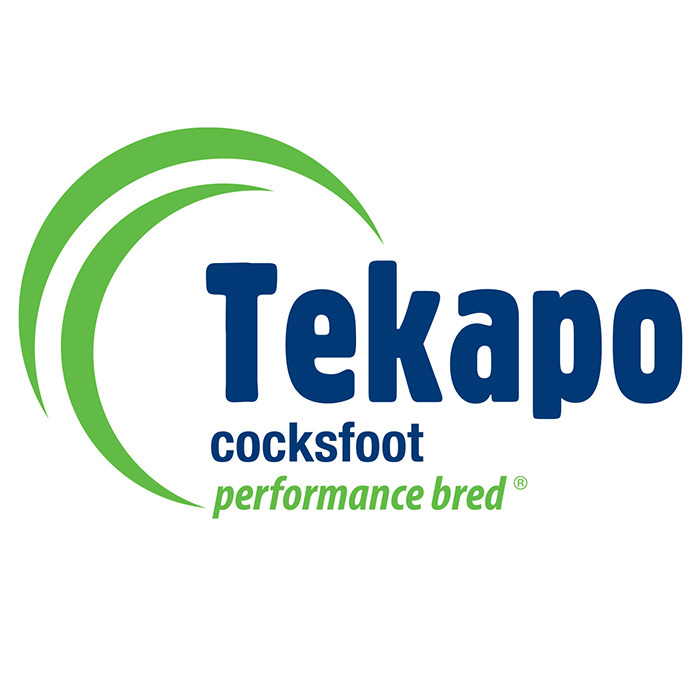 Cocksfoot is a very persistent perennial grass that tolerates moisture stress, moderate soil fertility, set stocking situations as well as sandy and acid soils. 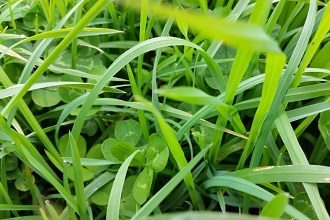 Cocksfoot can be used to enhance of the growth and persistence of permanent pastures in low-medium rainfall areas as a component of a pasture mix with ryegrass and clovers. It has excellent tolerance (compared to other grasses) to insects and pests. Cocksfoot is slow to establish as the seed is small and light weight, so it has limited winter growth. However its advantage is the additional summer feed. 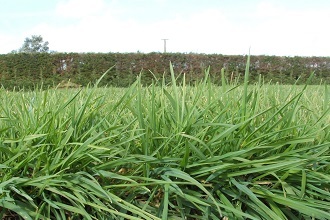 It has lower digestibility than most other grasses, so to get the most out of cocksfoot, good grazing management is required. Early to mid winter growth is very good, especially after a dry spring and summer. 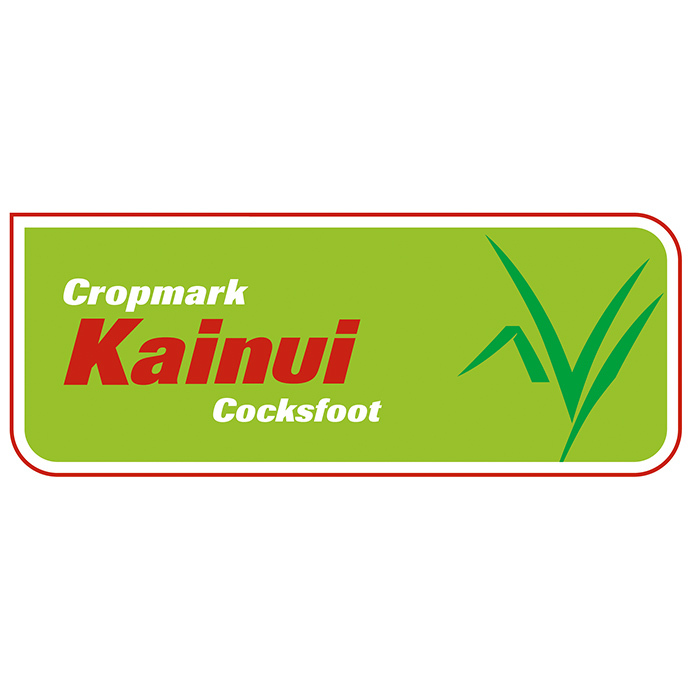 Kainui was bred for high yields, good compatibility within pasture mixes, and strong root development for summer dry tolerance. Kainui has high tiller density, and soft ryegrass-like leaves, with very good disease resistance. 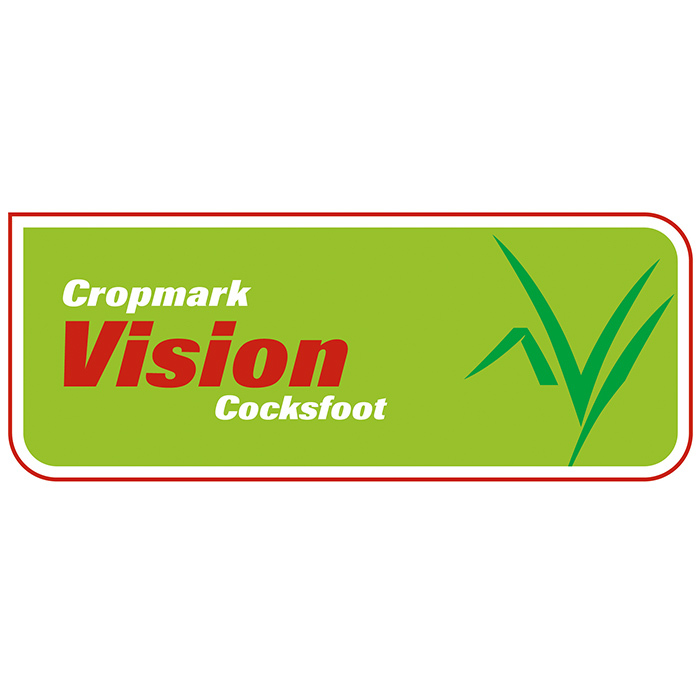 It is well suited for inclusion in pasture mixes or as a specialist pasture in summer-dry areas.